Our forecasts are unchanged following FRASERS HOSPITALITY TRUST (SGX:ACV)'s in-line 1Q19 (to consensus and our estimates) with DPU at SGD1.25cts (down 4.3% y-o-y, up 3.2% q-o-q), largely on the back of a stronger UK performance (gross operating revenue/profit up 9.3% y-o-y/ 8.1% y-o-y). Our DDM-based Target Price of SGD0.80 is unchanged (COE: 7.6%, LTG: 2.0%). 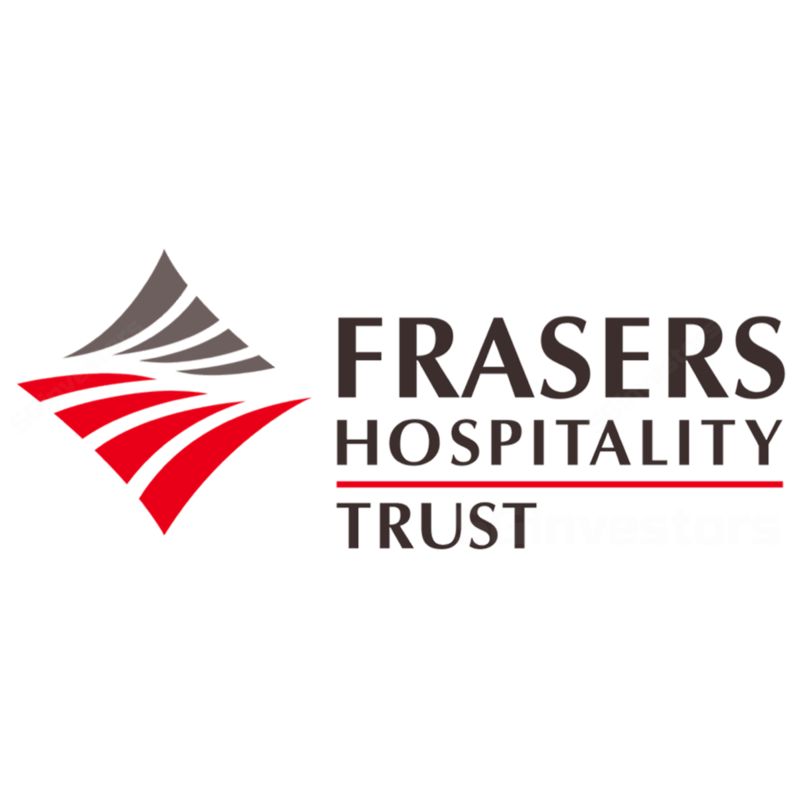 Frasers Hospitality Trust remains undemanding on valuations both against history and peers at 0.8x FY19E P/B. And we see catalysts emerging from a potential portfolio reshuffle; a Sofitel Wentworth Sydney divestment could reap SGD110-150m in gains, to fund further opportunities in Europe, supported by its low 34.4% gearing and sponsor’s growing AUM. Frasers Hospitality Trust's Singapore portfolio remained stable with GOR/GOP up 0.3% y-o-y/-0.4% y-o-y. This was driven by higher F&B revenue at the Intercontinental, as occupancy was flat (at 82.0%) while RevPARs fell 1.8% y-o-y on lower daily rates (down 1.7% y-o-y) for both its hotel and Frasers Suites serviced residence units. This is against a backdrop of improving Singapore hotel RevPARs, which increased at between 5-7% y-o-y in Nov 2018, and with occupancies at a 5-year high of 83%-92% supporting a sector recovery. We expect the competitive pressure on RevPAR to persist in the near term due to room supply from new players (Andaz and JW Marriott) in the Bugis micro-market and reopening of 329 rooms at the Swissotel post its AEI. We believe management could be considering a major portfolio repositioning. This is against a backdrop of supply-side headwinds in Australia, a third of its AUM (CBRE now projects 2,000 new rooms in Sydney planned for completion till 2020) and stronger growth fundamentals in Europe, where there are expansion opportunities from both its sponsor’s ROFR assets and third-party deals. It was reported on 29 Jan 2019 in The Australian newspaper Frasers Hospitality Trust’s 436-room Sofitel Wentworth in Sydney (acquired in May 2015 as its first post-IPO deal) is now up for sale. A successful transaction at a 4.0-4.5% cap rate could result in a SGD110-150m gain, on our estimates, to fund other deals.